If you want great dancing, audience interaction and professionalism then Shakedown is for you ! Shakedown is a female powerhouse fronted band. Kris Hill is not only a singer but a true entertainer. 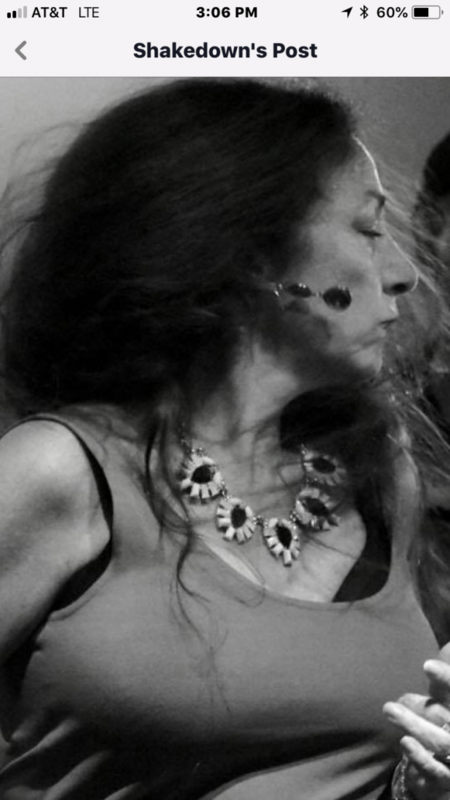 Her free spirit attracts audiences to the dance floor and she often will be joining them !! 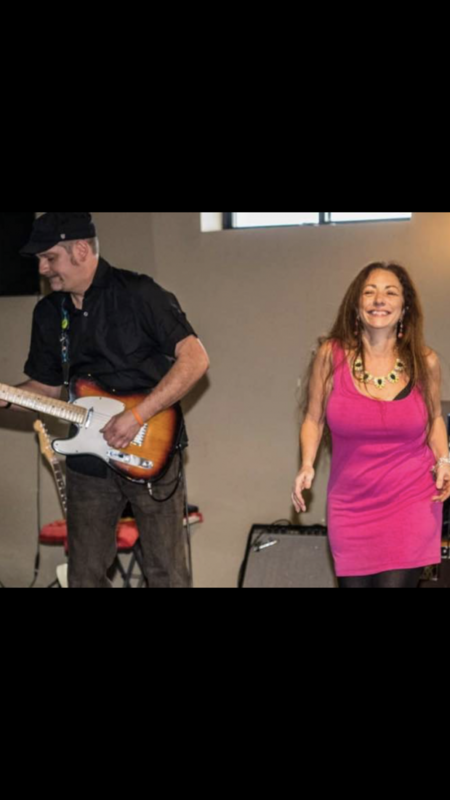 She is backed by top talented and soulful musicians making this band a complete entertainment package that you can’t resist. Joe Hollywood (Mirra) is one of the best solid beat keeping drummers in the area. Playing everything from jazz to hard rock Joe is one of a kind. Joe plays with both precision and soul. He keeps Shakedown solid and steady. Duane Shepherd on electric guitar is one of the founding members of Shakedown! Duane comes from a band that was voted Best in RI. He’s wild, he’s soulful and plays the guitar like you’ve never heard. Straight across all genres no doubt Duane has the chops. Paul Choquette doubles in talent for Shakedown. Paul is hot on both keys and saxophone. He brings the blues and the R&B flavor to Shakedown. Don’t be mistaken though, Paul will rock the house with some good ole’ rock and roll too ! Joe Coccia on bass . Shakedown’s newest member. The band is excited to have him. Joe is the rock for Shakedown. 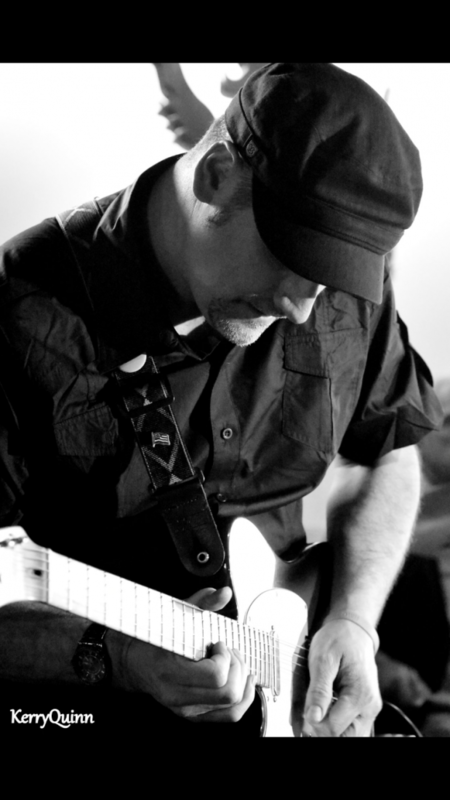 Having played for many years and a true professional, Joe keeps the band grounded and rockin’. 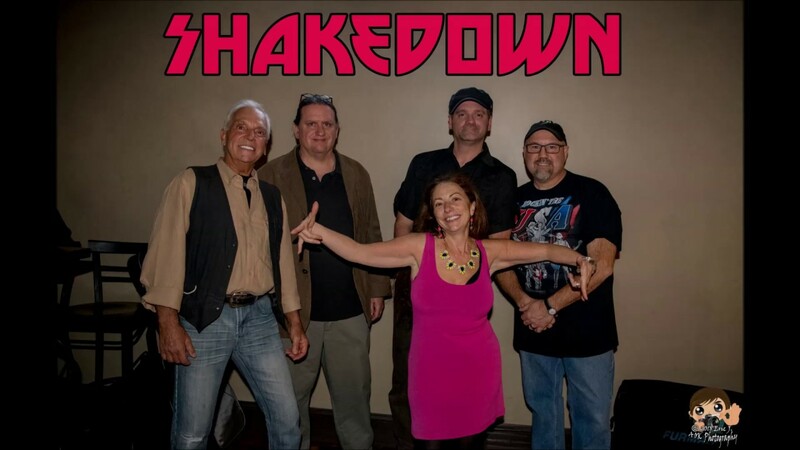 With all of these talented musicians you can’t go wrong with Shakedown ! 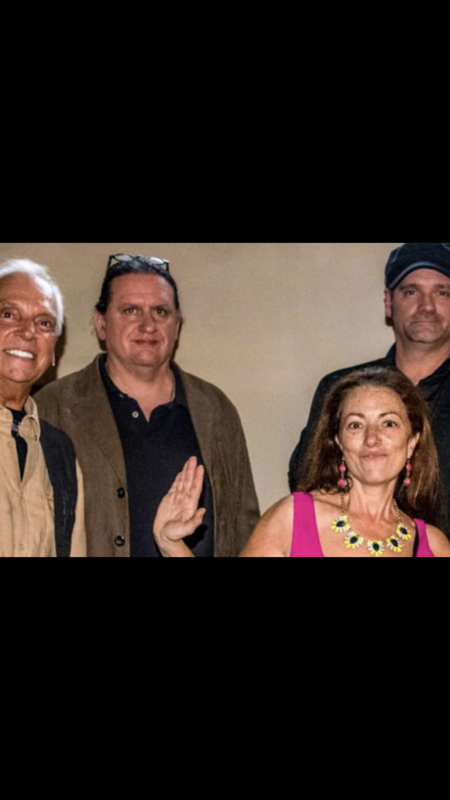 Shakedown is comprised of 5 seasoned musicians who have been performing for the past 20 years. All members have performed throughout New England and are considered some of the top notch musicians in the area. Each member contributes their own special talents and that is what makes Shakedown a step above the rest. Shakedown has all the equipment needed for a great performance.